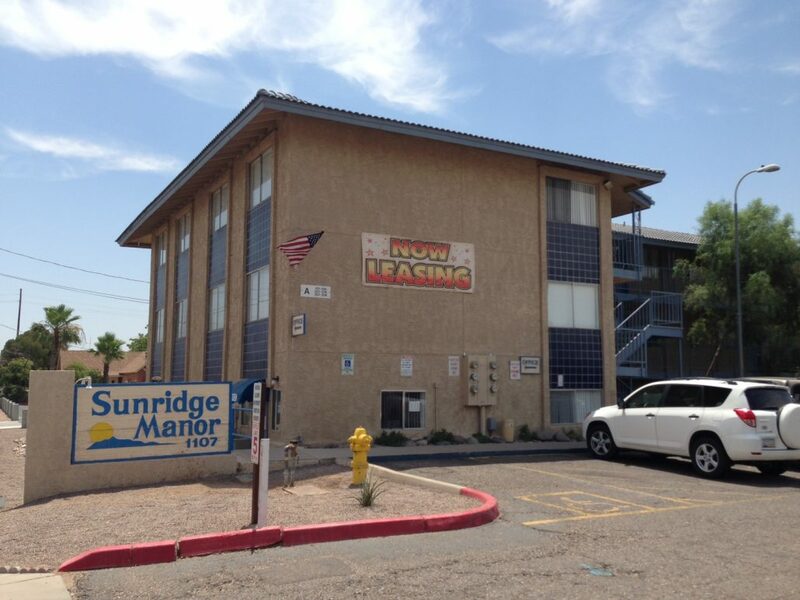 (Mesa – July 9, 2013) – Vestis Group is pleased to announce the completed sale of Sunridge Manor Apartments, a 45-unit multifamily property, located at 1107 East University Drive in Mesa, Arizona, for $1,700,000 / $37,778 per unit. 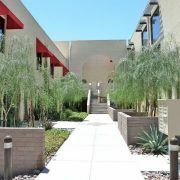 Nancy Napples sold the Sunridge Manor Apartments in Mesa to a private investor from Belleview, Washington for $1,700,000. 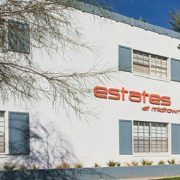 Natan Jacobs and Les Litwin of Vestis Group represented the Buyer in the sale of this Mesa apartment complex. 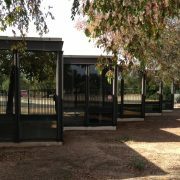 Brian Tranetzski of Marcus & Millichap represented the Seller. 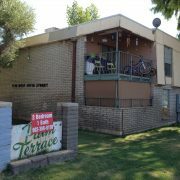 The new owner plans to improve the Mesa apartment community with refreshed interiors and several exterior improvements. 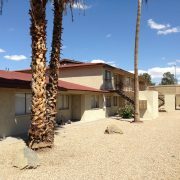 Sunridge Manor Apartments is a 45-unit Mesa multifamily community comprised of all two bedroom one bath units providing a superior unit mix to that of its competitors within the submarket. Averaging 690 square feet the unit interiors include tiled living areas, bathrooms and kitchens which include a modern “all electric” appliance package; convenient walk-in closets are also in each unit. Common area amenities include a pool, covered parking, an onsite laundry facility and free wifi access further enhancing the desirability of the community to its residents. Sunridge Manor Apartments is located in Mesa, Arizona’s third largest city. With 258 feet of frontage on University Road, the property enjoys high visibility from 28,000 vehicles passing the property per day. 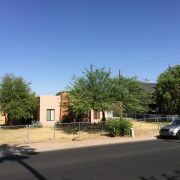 Within walking distance from the property are ten Valley Metro bus stops providing tenants easy access to the Valley Metro Light Rail train system with a convenient train stop at Sycamore and Main Street to the south. 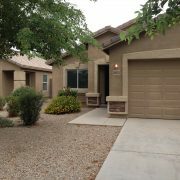 The Red Mountain Freeway (Loop 202) and the Price Freeway (Loop 101) are both in close proximity allowing straightforward access into Downtown Tempe, Downtown Phoenix, Sky Harbor Airport as well as Gilbert and Chandler to the east.